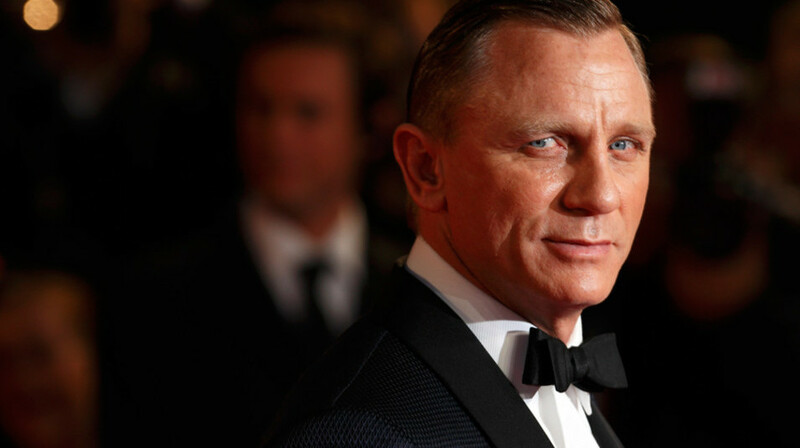 Daniel Craig Back As Bond? With the rumors of a possible new actor taking on the role of James Bond, it seemed likely given the comments Daniel Craig; current actor portraying had given once production for SPECTRE (2015) was wrapped up. Over the course of a few months, a list of possible “replacements” came up. Rumored contenders such as Tom Hiddleston, Tom Hardy, and Idris Elba. Last week, the only news being mentioned was Callum McDougall, who works for James Bond production company EON Productions, said that Daniel Craig is the absolute “First Choice” for the role. Craig would also add there haven’t been any discussions about Bond 25 quite yet. Also, Sam Mendes who directed both Skyfall and SPECTRE announced that he will not return to helm Bond 25. There has been no update for a new director as it seems MGM and Sony Pictures want to have a James Bond. Craig would further discuss the possibility of returning for Bond 25. As there’s no actual development other than Daniel Craig possibly changing his mind we will definitely keep you all up-to-date as the news comes out. Hopefully, we get news about Bond 25 very soon.